Pawfect Style Dog Grooming Academy is situated in the seaside village of South Shields (where the Great North Run ends!). The Salon is run commercially alongside it being a dog grooming school for people wanting to train to become dog groomers themselves, so you get the experience of the running of a busy salon, customer service as well the hands on and theory training. 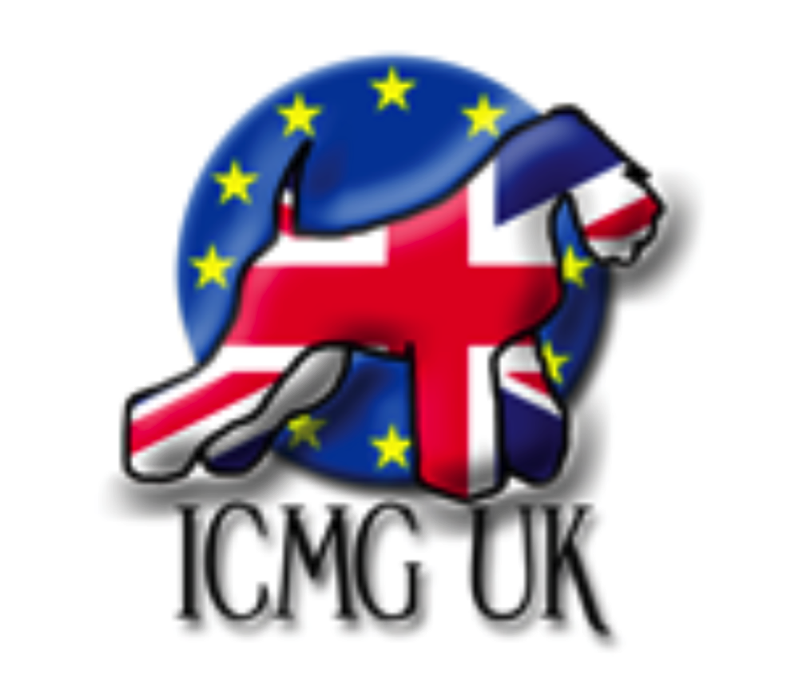 The courses are run full and part time and offer ICMG, internationally recognised. Being situated in the North East on the outskirts of Newcastle Upon Tyne... Durham, Middlesbrough, Cumbria, Northumberland, even Scottish borders and North Yorkshire are only an hour in either direction. Kirsty Young ICMG is the Salon owner and Tutor. 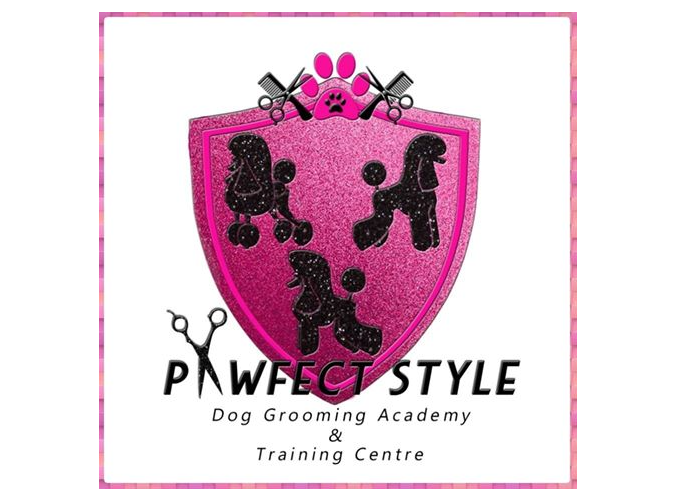 Kirsty has many years experience in the dog grooming industry and has been running Pawfect Style for 10 years. Kirsty is an International Certified Master Groomer and holds her Level 3 City and Guilds Diploma Qualification. So far we have had 100% success rate with students doing the courses and we offer dog grooming courses that give great training one to one with a maximum group size of 5-6 students at any one time. Confidence Building and much more!